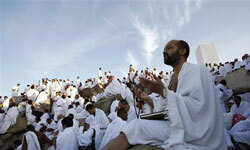 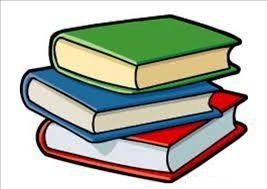 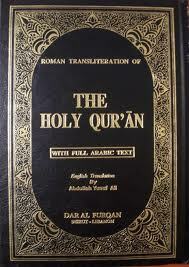 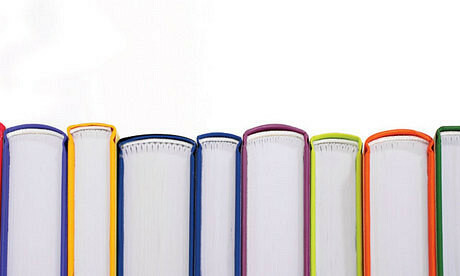 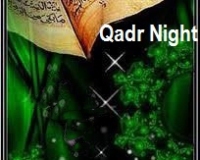 Chapter reciting of Qur’an started from Yesterday at 6:00pm. 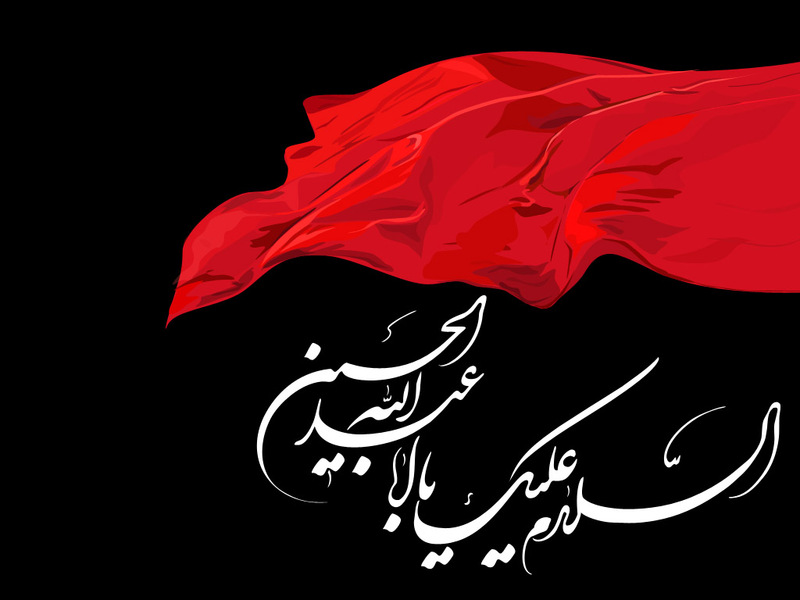 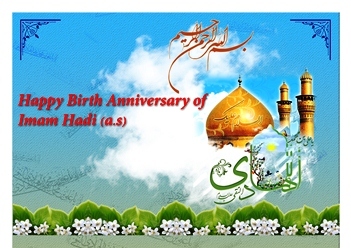 On the occasion of 36th anniversary of Islamic revolution of IRAN, there will be celebration in Imam Hussein (a.s) mosque tonight after Isha Prayer(Tuesday 10th February 2015). 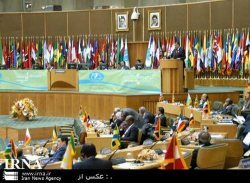 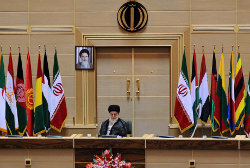 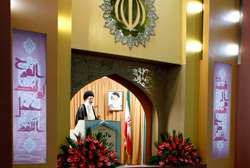 the speech delivered on January 9, 2015 by Ayatollah Khamenei, the Supreme Leader of the Islamic Revolution, in a meeting with government officials and foreign participants of the 28th Conference on Islamic Unity. 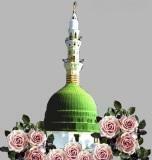 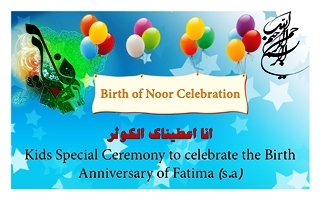 The meeting was held on the occasion of the birthday anniversaries of the Holy Prophet (s.w.a.) 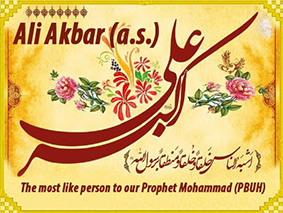 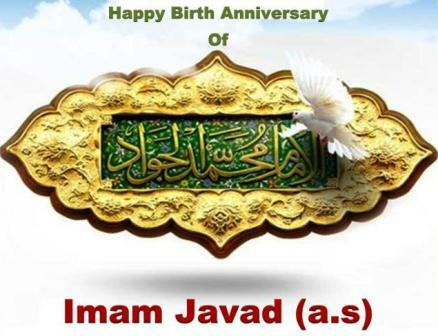 and Imam Sadiq (a.s.). 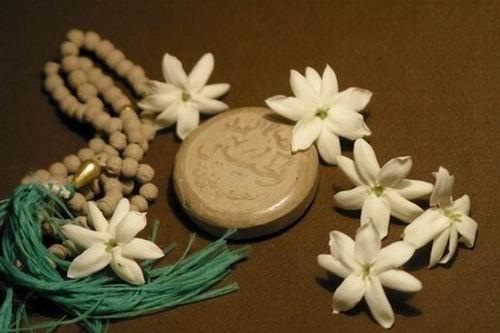 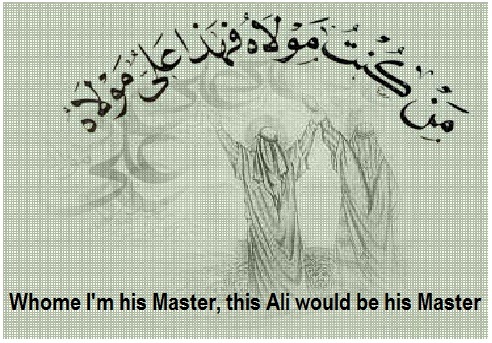 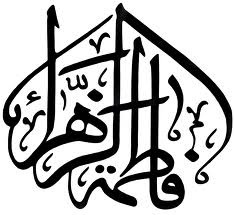 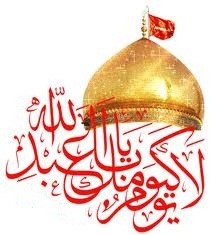 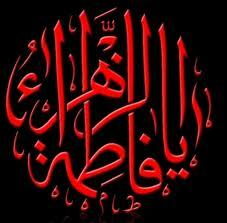 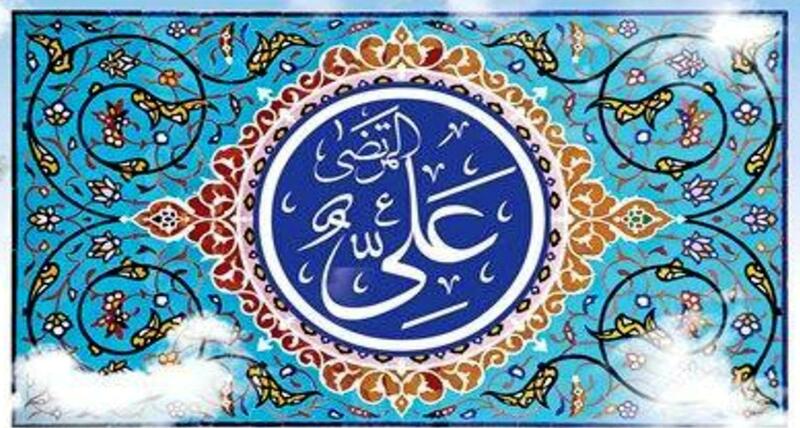 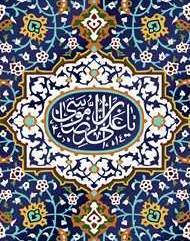 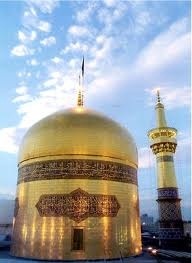 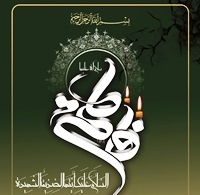 Why hasn’t Imam Ali (A.S) been mentioned in the Holy Qur’an? 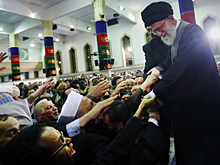 Imam Jafar al-sadiq (a.s) and the "UNITY WEEK"
by speech of supreme leader’s representative. 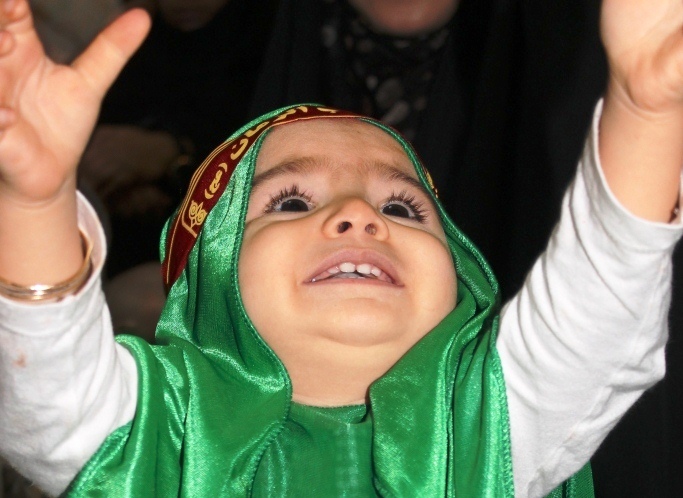 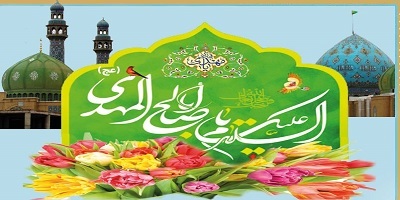 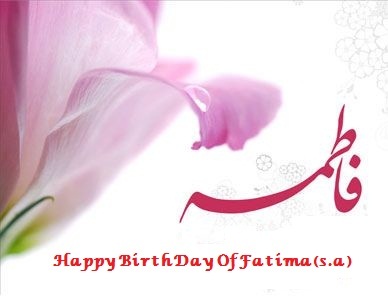 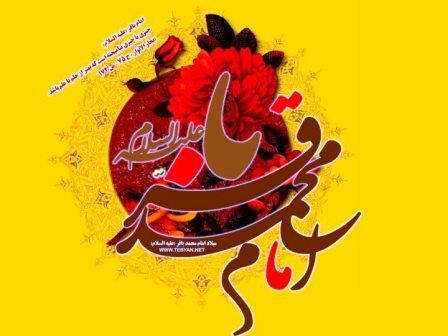 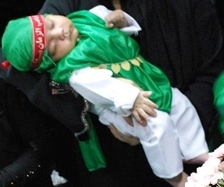 Birth anniversary celebrating ceremony of Zeinab (s.a) held in Imam Hussein (a.s) mosque. 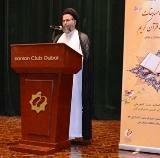 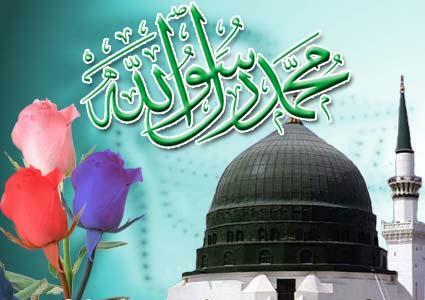 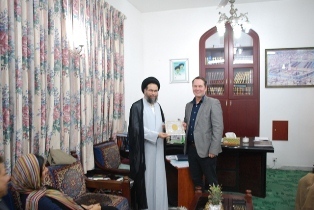 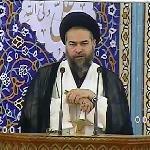 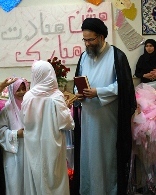 The friday preayer of 25th Jan 2013 was held in Imam Hussein (a.s) mosque by Ayatollah Madani. 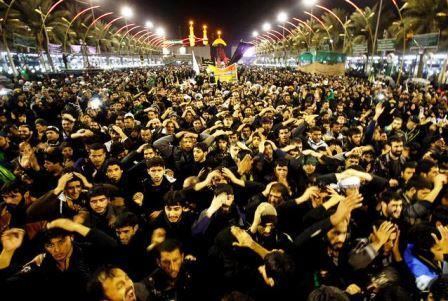 The ceremonies of last decade of Safar held in Imam Hussein (a.s) Mosque on its best by magnificent attending the people. 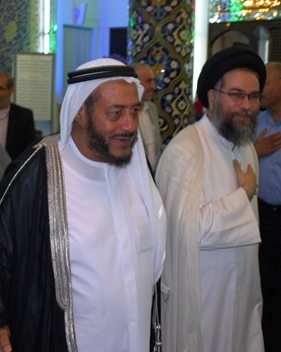 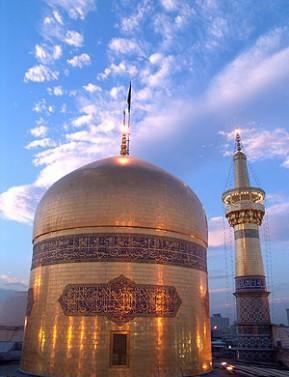 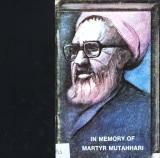 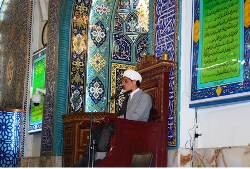 On 11th Jan 2013, the Friday prayer held in Imam Hussein (a.s) Mosque by Ayatollah Madani. 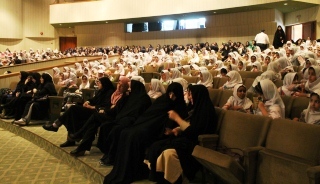 Ceremony of Arbaeen of Imam Hussein (a.s) held in Imam Hussein (a.s) mosque in Dubai. 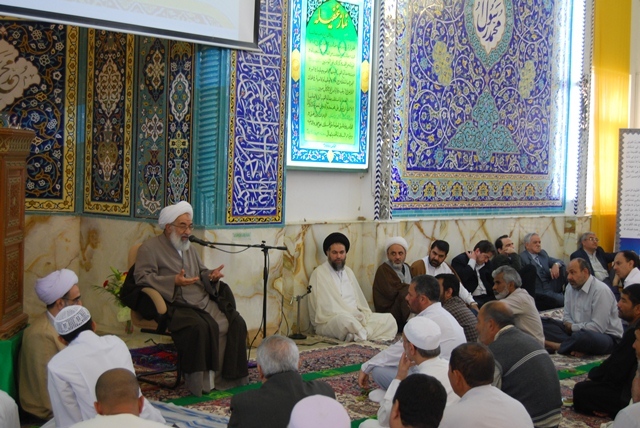 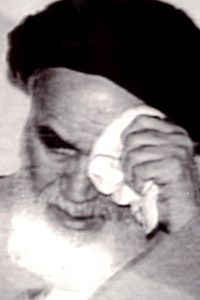 Ayatollah Madani held the Friday prayer of 21st of Safar. 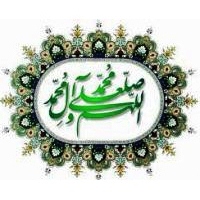 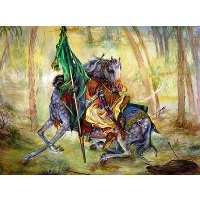 The caravan of the captives, which consisted of women, children, soldiers holding spears that carried the heads of the martyrs, and the army men of Ibn Ziad entered the city of Kufah. 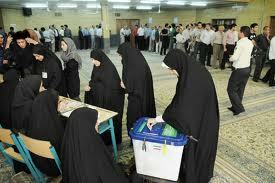 As they entered, the people were cheering and expressing their joy of victory! 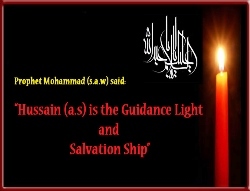 Why we cry for Imam Hussein (a.s)? 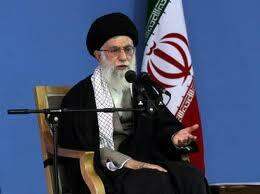 Come, come, sit with me - Let me tell you of an awful tragedy. 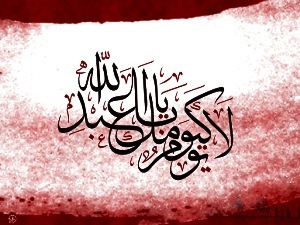 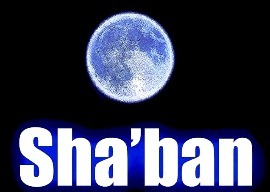 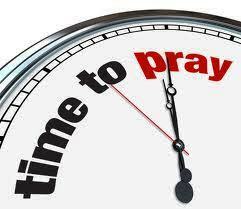 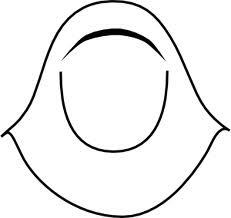 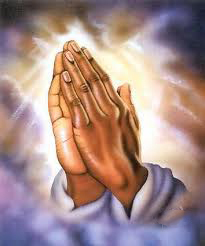 Our Prophet cries because of this bloody history - Shall we not bother and just sit idly? 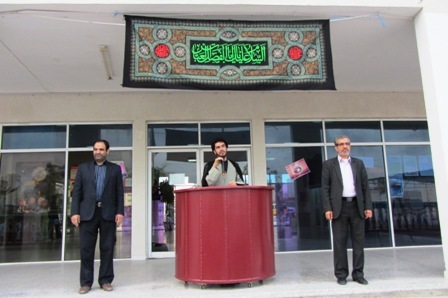 As per pre arrangement by the management of the Qura'nic nursery of Roqayya (s.a), to keep Islamic values alive, there was a mourning ceremony on anniversary of martyrdom of Roqayya (s.a) in Imam Hussein (a.s) mosque. 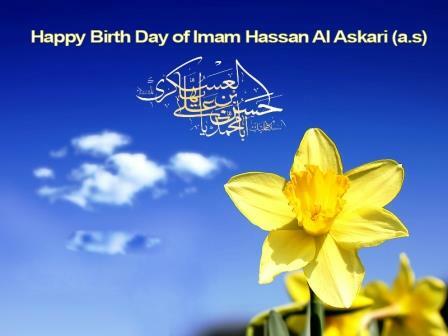 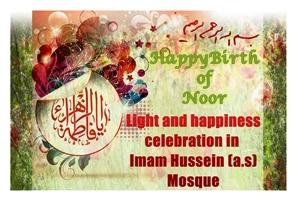 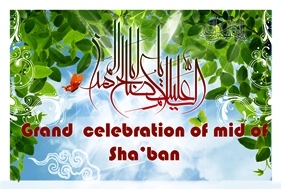 The celebration of the birth anniversary of Imam Mohammad – Al – Baqir was held in Imam Hussein (a.s) mosque. 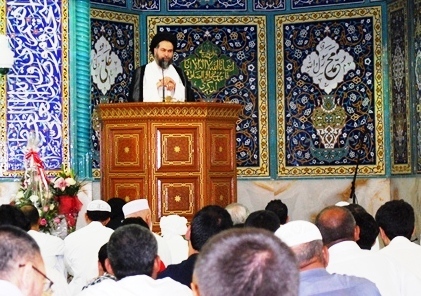 The Friday prayer of this week was held by Hojat-al-Islam Seyed Mohammadreza Madani in Imam Hussein (a.s) Mosque. 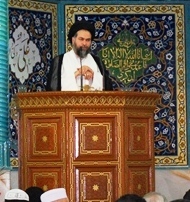 The Friday prayer of 2nd November 2012 hel by Ayatollah Madani in Imam Hussein (a.s) Mosque. 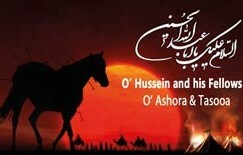 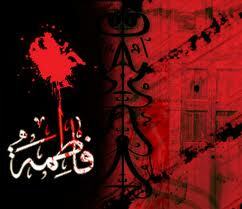 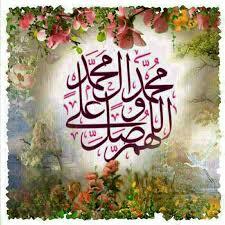 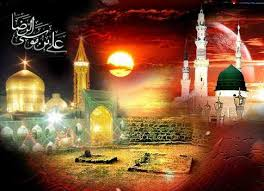 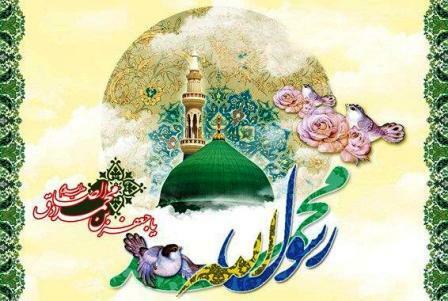 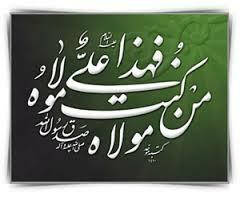 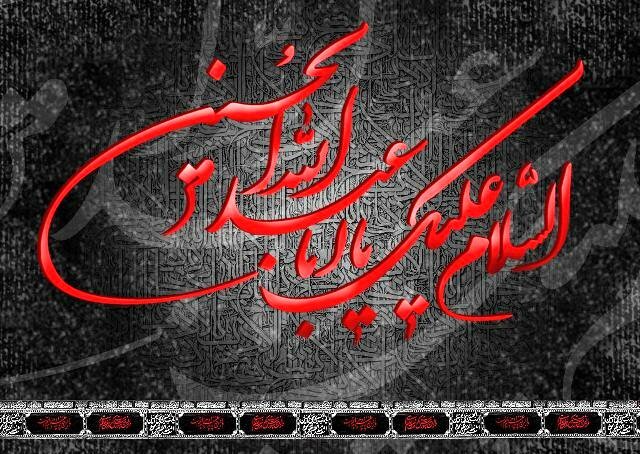 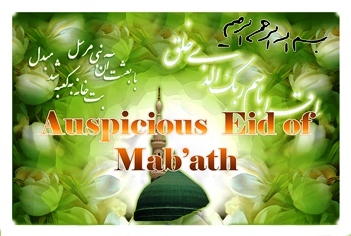 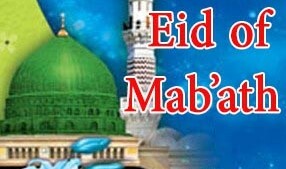 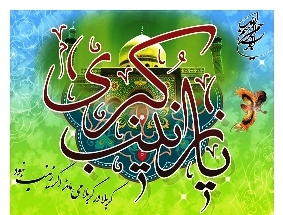 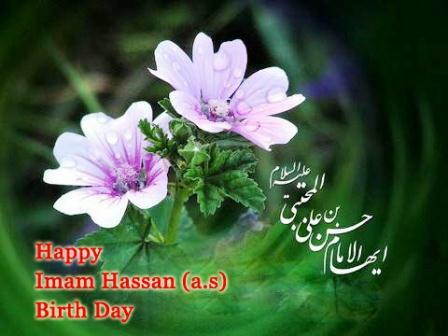 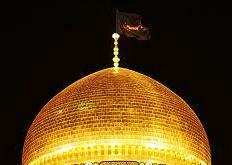 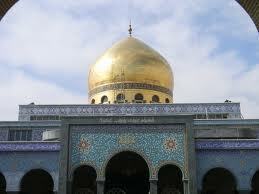 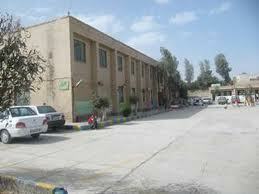 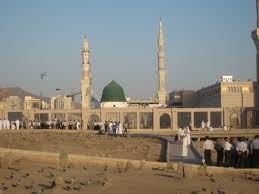 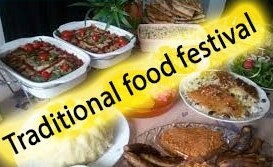 On the occassion of Eid - Al- Qadeer there will be 3 days celebration and speech in Imam Hussein (a.s) Mosque. 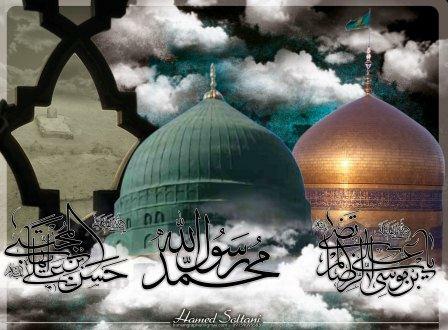 As every year on 9th of Dhihaj'ja the day of Arafa, the spiritual Arafa Suplication of Imam Hussein (a.s) will be recited by attendance of faithful Muslims in Imam Hussein (a.s) Mosque. 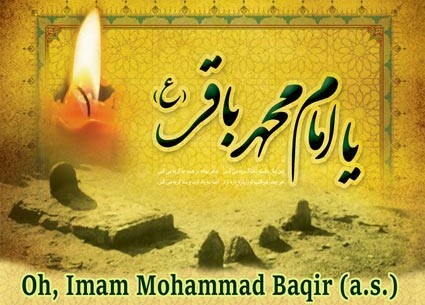 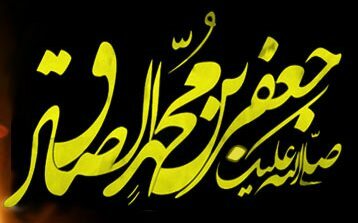 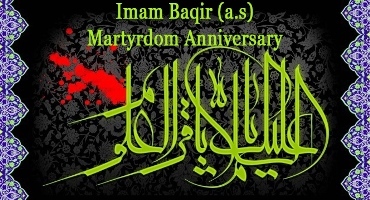 Condolences for the martyrdom anniversary of the fifth Imam, Imam Mohammad Al-Baqer (a.s) to all lovers of Ahl-Al-Bait (a.s). 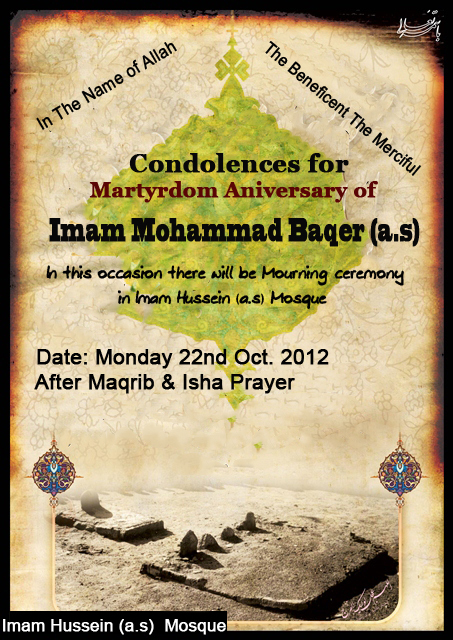 In this occasion there will be Mourning ceremony, speech and panegyrist for respect of him. 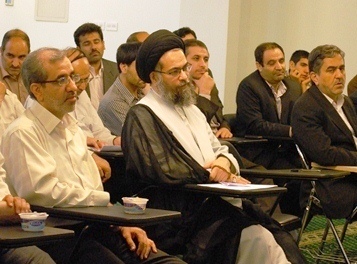 Supreme leader's representative attended in parents-teachers meeting of Salman Farsi School. 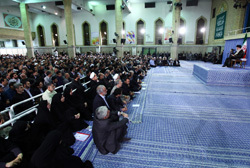 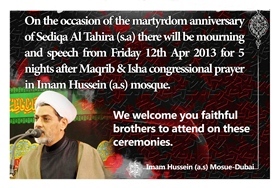 The Mourning Ceremony on Martyrdom aniversary of Imam Javad (a.s) held in Imam Hussein (a.s) Mosque. 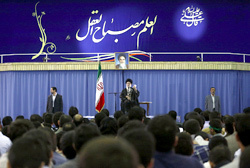 Ayatollah Khamenei the Supreme Leader of the Islamic Revolution met with a group of outstanding youth. 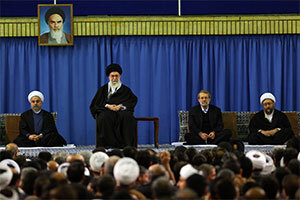 At the meeting, His Eminence said that the Iranian nation will achieve the peak of prosperity and happiness by relying on its wealth of talented youth. 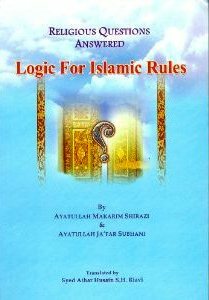 The problem of most of the parents is that can they really talk to their kids about such a complicated and big subject such as Allah? 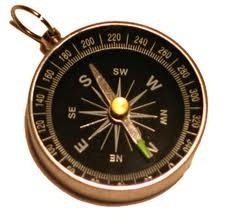 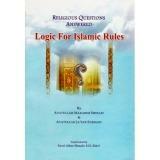 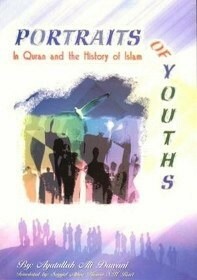 Can really make the kids understands concepts like, Allah, the day of judgment, prophets, the world, our duty … ? 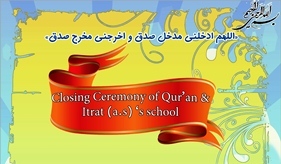 On Thursday 27th Sep 2012, the birth anniversary of Imam Redha (a.s) the opening ceremony of Qur’an & Itrat School held attending the students and their parents. 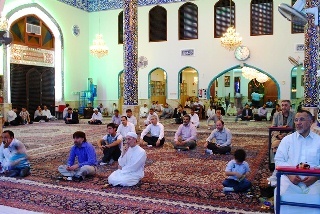 While the mosque was issuing the announcements to invite to participate in last days of celebration for the “Grace decade” and the Birth Anniversary of Ali-Ibn-Al Mousa Al-Redha (a.s) the fire in control and media center made loss to most of the equipment and thick smoke pollution of the Mosque’s inside area. 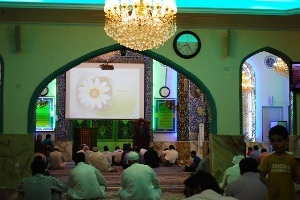 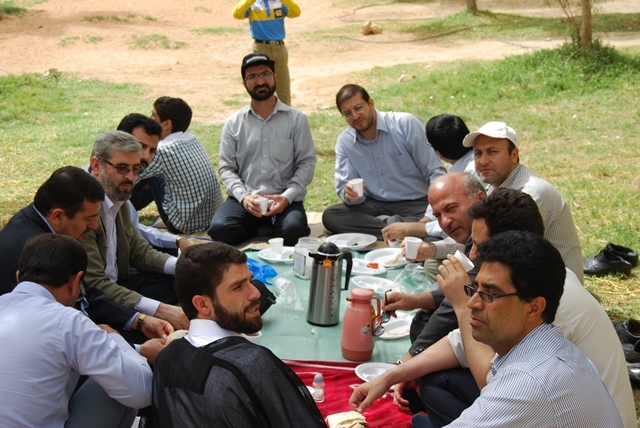 The Friday prayer this week, 14th September 2012, held by Hojat-Al-Islam Mohammadreza Madani. 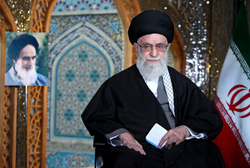 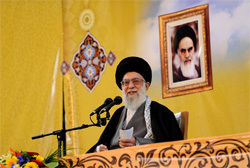 The following is the full text of Ayatollah Khamenei’s inaugural address delivered on August 30, 2012 at the 16th Non-Aligned Summit in Tehran. 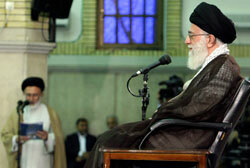 Holding the NON ALIGNED MOVMENT meeting in Tehran is the sign of stability and strength of Islamic Iran. 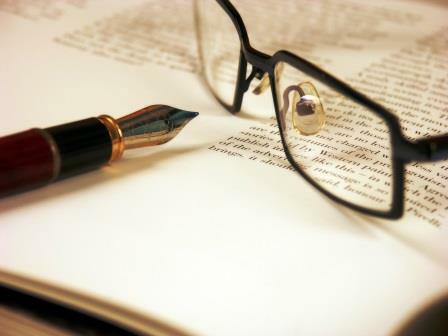 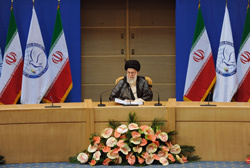 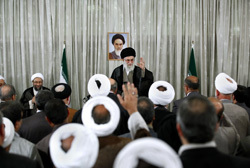 the full text of the speech delivered on August 12, 2012 by Ayatollah Khamenei the Supreme Leader of the Islamic Revolution in a meeting with professors. 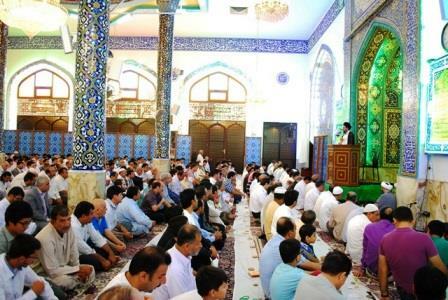 The Vigil until dawn ceremony of 3rd Qadr night was held on Saturday 11th of Aug. in Imam Hussein (a.s) mosque while crowd of Iranian and non Iranian Shia Muslims residence of UAE were attending. 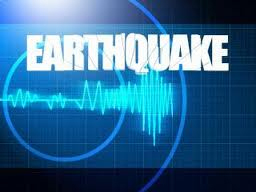 Tehran, Aug 12, IRNA – The United Arab Emirates Interior Minister Sheikh Saif bin Zayed Al Nahyan Saturday evening voiced his country's readiness to dispatch humanitarian supplies to quake-stricken people of East Azerbaijan province. 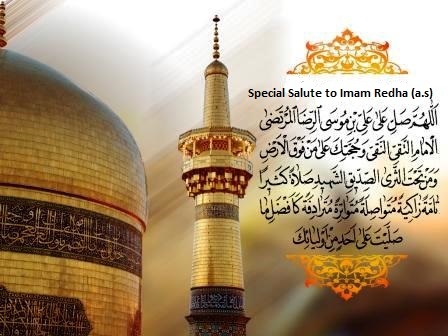 Imam Hussein (a.s) mosque was host of crowd of mournful which were crying “Oh, Ali (a.s) has been killed” on the eve of 21st of Ramadhan 1433(Hijri) and were accompanying with the harbinger throne in mourning of martyrdom of oppressed Imam Ali (a.s) first Shia Imam. 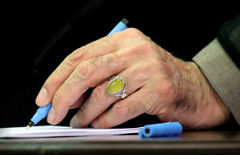 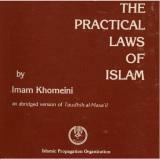 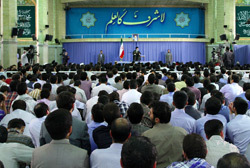 In a meeting with outstanding university students from across the country, Ayatollah Khamenei the Supreme Leader of the Islamic Revolution stressed the need for political tolerance among students and stated: "There is no contradiction between being firmly committed to values and principles and observing the principle of tolerance with non-intellectual people in different areas, especially political issues." 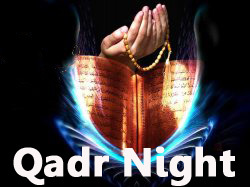 The Qadr night is the one that no other nights are in the same level of goodness and merit and the activities and supplication in Qadr night are better than thousand months. 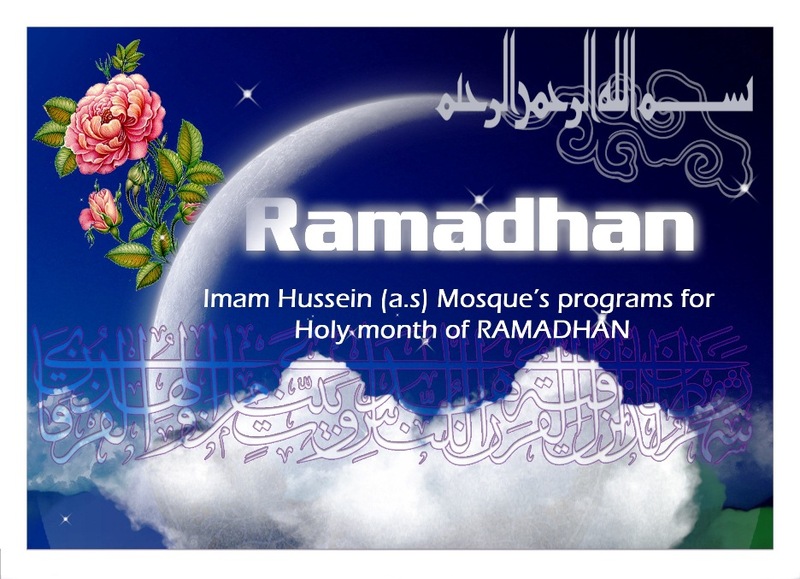 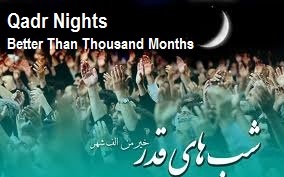 Announcing the Qadr nights programs of Imam Hussein (a.s) Mosque and inviting all to participate. 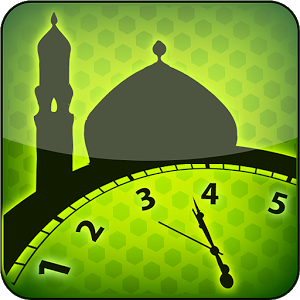 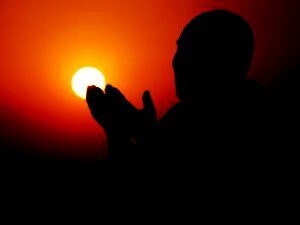 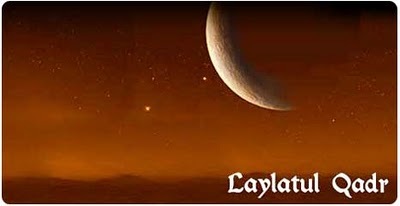 Laylat al-Qadr or the night of glory is viewed as one of the most significant religious occasions for Muslims as special rituals and services are held on the eves of the last ten odd days of the fasting month of Ramadan. 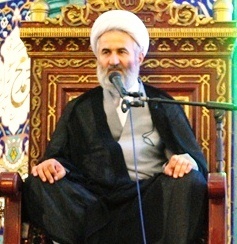 The celebration ceremony for birth day of Imam Hassan Mujtaba (a.s) was held in Imam Hussein (a.s) Mosque on Friday night (3rd August 2012) attending too many Iranians residing in UAE and other nationalities as well. 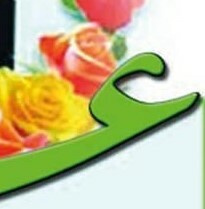 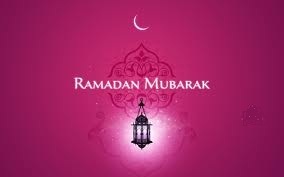 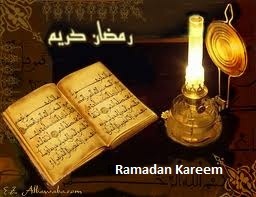 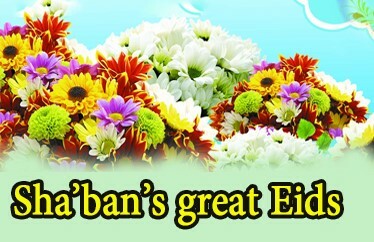 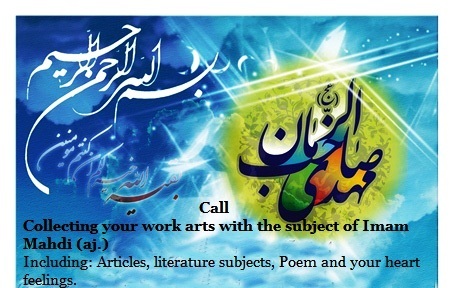 The month of Ramadhan is aptly termed the spring time of Qur’an. 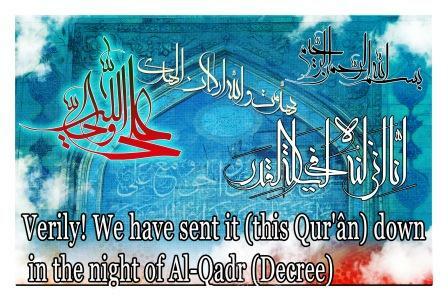 The Holy Book, the Almighty’s final and most comprehensive revelation to mankind was sent down to Prophet Muhammad (s.a.w) in this blessed month. 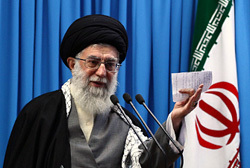 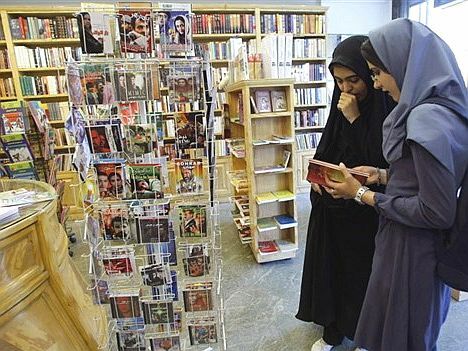 The Leader of the Islamic Revolution Ayatollah Seyyed Ali Khamenei has noted that pressures exerted on the Iranian nation by foreign powers will not be able to weaken the resolve of the nation. 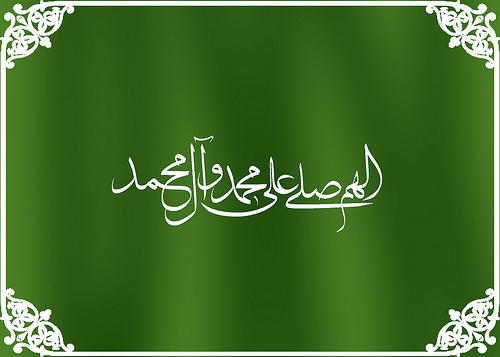 On the Anniversary of Election of the Last Allah’s prophet, Mohammad (P.B.U.H) and the ascension of prophet and as per invitation of scientific congress of UAE scholars, supreme leader’s representative traveled to Abu Dhabi to participate in the meeting. 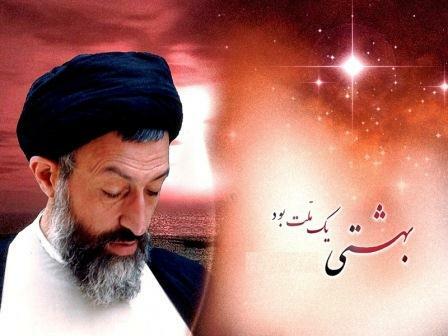 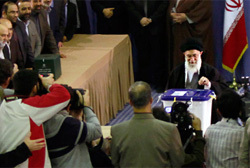 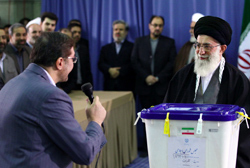 Remember those who demonstrated us the true path of Sayyad-ash-Shohada ..
After casting his ballot in the early hours of the 9th parliamentary election, the Supreme Leader of Islamic Revolution was asked to comment on the election. 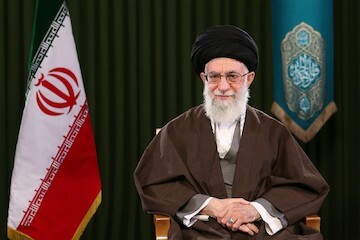 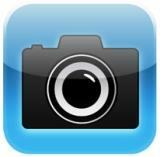 The following is the full text of the speech delivered on February 22, 2012 by Ayatollah Khamenei the Supreme Leader of the Islamic Revolution in a meeting with Iranian nuclear scientists in Tehran.